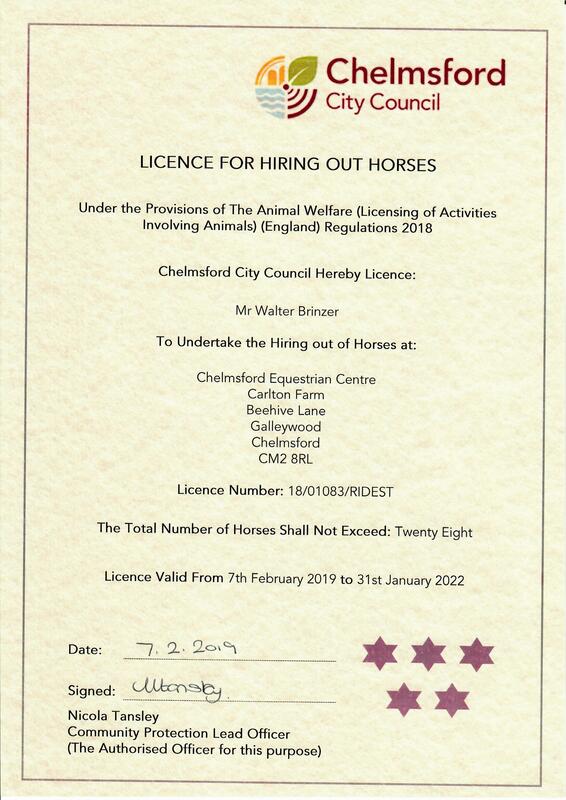 Chelmsford Equestrian Centre is a BHS, ABRS and RDA recognised riding centre near Wickford. 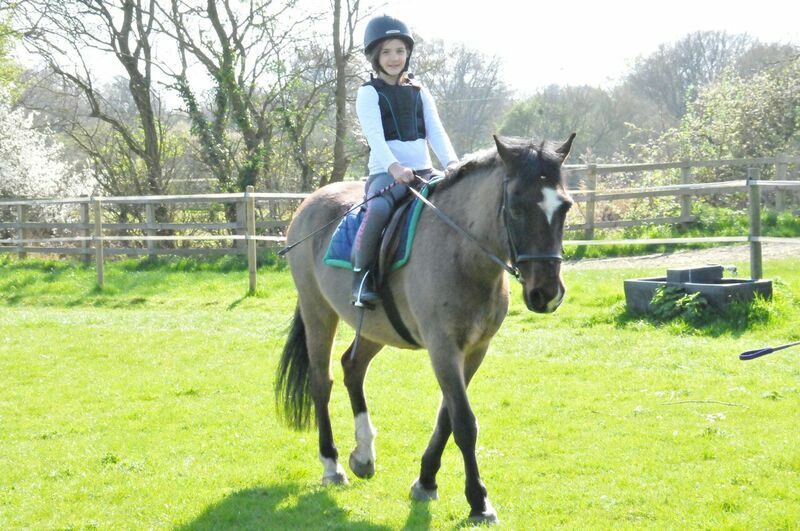 Our riding lessons are designed to allow you to progress at a rate that suits you. We don’t pressure riders so if you just want to ride and relax then you’re more than welcome or we can push you and put you through our own progressive lesson structure. The idea is to have fun and enjoy the time you’re with us so if you have any specific ideas or things you’d like to achieve we’re more than happy to help. CEC Equestrian Centre provide horse riding lessons Wickford. Our riding centre is just 20 minutes away and waiting for you, so why not sign up now for your first riding lessons and see how it can change your life. Many of our clients fall in love with our horses and some take a favourite to heart, but we do encourage everyone to ride different horses to gain the maximum experience. Having the right riding gear is important and safety and comfort comes from making sure you’re well fitted. A quality approved helmet must be worn when riding with us and we check all of our own hats regularly. If you bring your own hat we will check that also. We’re only 30 minutes from Wickford. The map shows just how close you are to our horse riding centre.